Finland holiday cottage. 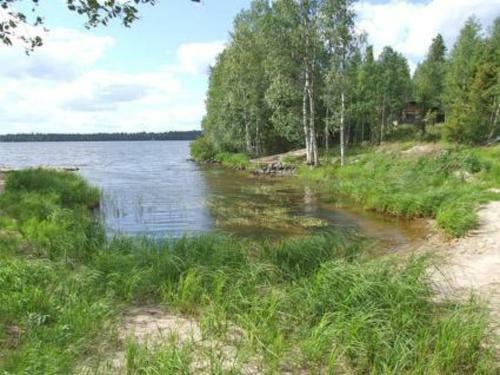 Holiday Home Pikkuranta offers accommodation in Ruka, 3.3 km from MastonAitio. This holiday home is 3.3 km from Masto 1 and 3.3 km from Masto 2. Välihissi is 3.5 km from the holiday home, while Kulmahissi is 3.8 km away. Kuusamo Airport is 17 km from the property.